The Huawei P20 and P20 Pro are technological marvels, from the notched display to the triple rear camera setup. They also include a little-known desktop mode called EMUI Desktop or Easy Projection, which allow your phone to be used essentially as a desktop computer when hooked up to a monitor. This is awesome for getting work done, surfing the web or just playing around, so take a look at our how-to guide to see what you need to get started! Getting started with Easy Projection is actually super simple. Unlike the Galaxy S9 and other recent Samsung flagships, you don’t need to buy a £100 dock with a silly name — all you need is a cheap USB-C to HDMI cable. 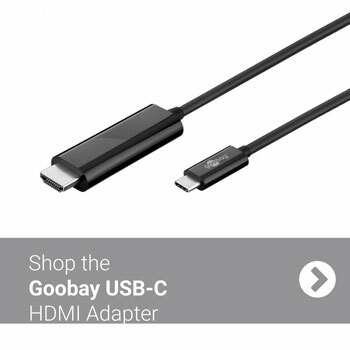 There are a wide variety of available, but as of the time of writing the obvious choice is this inexpensive USB-C to HDMI cable from Goobay which supports screens up to 4K at 60Hz. 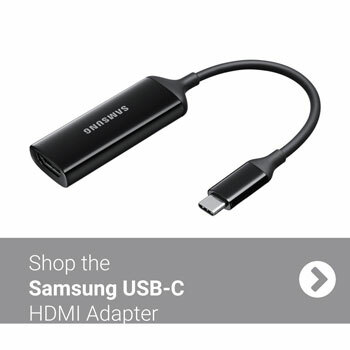 Samsung’s official USB-C to HDMI adapter is also a popular choice. You see our full range of P20 Pro USB-C to HDMI adapters as well. Once you’ve got your cable, you’re almost done. 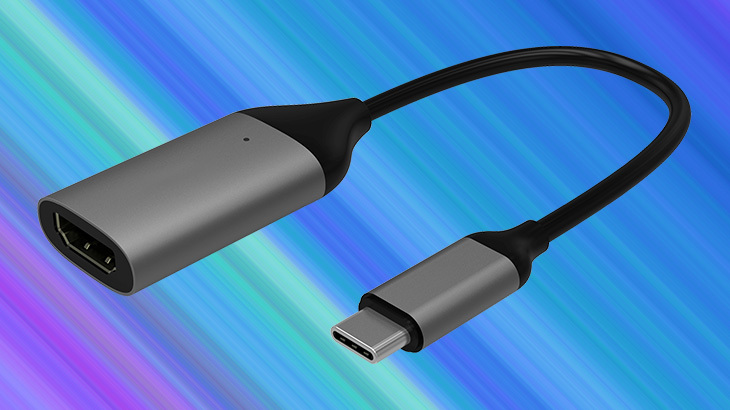 Just plug the USB-C end into your phone, the HDMI end into an HDMI cable that’s connected to your TV, and you’re good to go. Once you’ve got your HDMI adapter and you’re hooked up, actually starting Easy Projection mode couldn’t be simpler. Just tap on the notification that appears on your phone, and you’ll be able to switch to Easy Projection mode instead of simple mirroring. If you want to switch back, then you can just tap on the notification again. Easy stuff, right? So now you’ve got a familiar-looking desktop, with apps like Chrome, Files, Huawei video and more. How do you actually click on stuff? 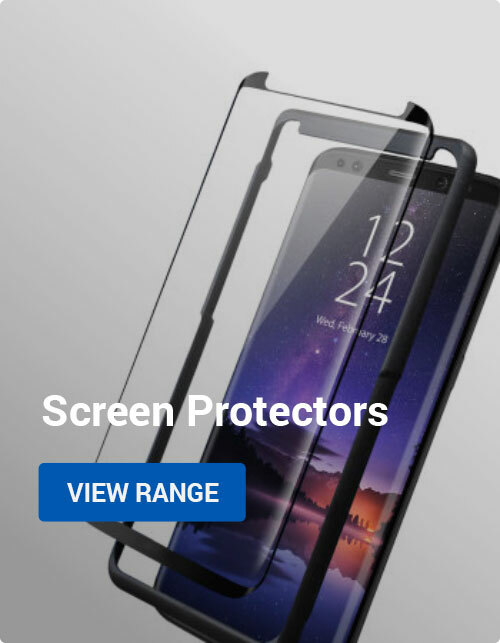 Well, you’ll find that your phone has turned into a touch pad, so just like a laptop you can skate your finger around to move the cursor around the screen. If you need to type text, just tap on where you want to enter the text and you’ll get an on-screen keyboard instead. It’s all very straightforward, and you should find this is great for casual internet browsing or playing videos on the big screen! Of course, with an entire desktop environment running with the ability to run your Android apps in windows, this is also a great opportunity to get some work done! While you can do OK with the touchpad and on-screen keyboard combo, you can also connect accessories to make your life easier. If you’re using a USB-C Hub that includes both HDMI and USB, then you can simply plug in a USB mouse or keyboard to begin using these. Otherwise, you might try connecting a Bluetooth keyboard or mouse for a more portable wireless setup. This also allows you to use your phone normally while running the desktop mode simultaneously — pretty cool! Either way you do it, you’ll be able to type faster, click more accurately and generally use your desktop mode P20 more like a desktop PC when you have a keyboard and mouse connected so it’s definitely recommended. For more ideas about connecting your Huawei P20 or P20 Pro to things like TVs, monitors, projectors and cars, check out our recent how-to articles below! Thanks for checking out the article, and be sure to tell us what you think of it in the comments below! If you have any questions, we’d be happy to answer them. Until next time, so long! 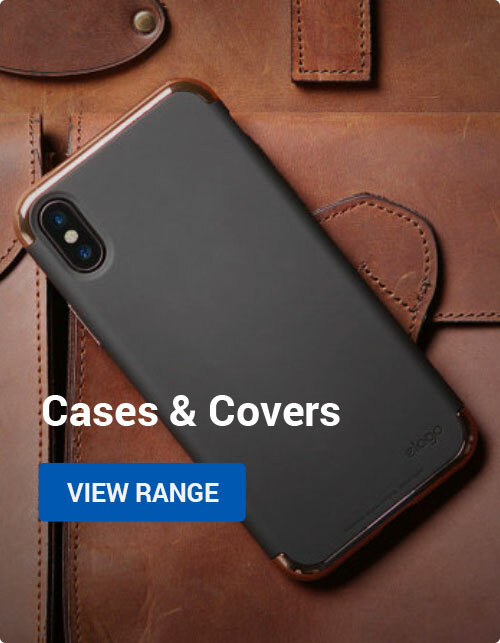 Android, How to Guides, Mobile Accessories EMUI Desktop, Huawei, p20, p20 pro. permalink.